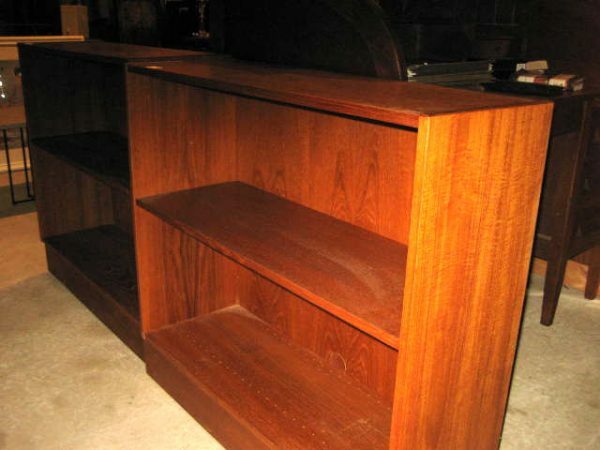 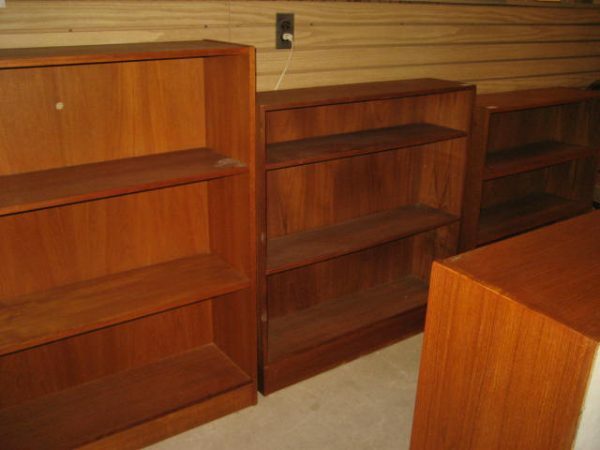 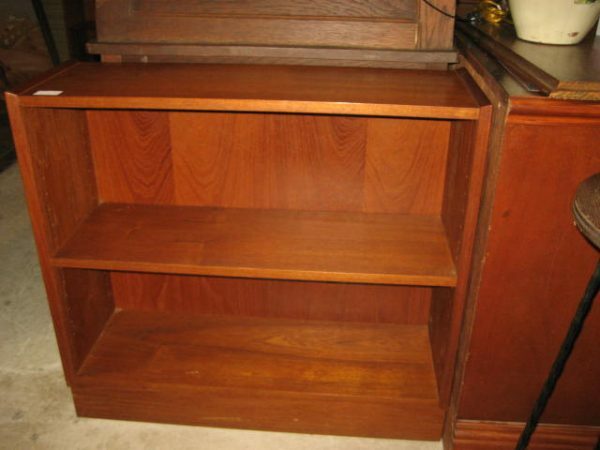 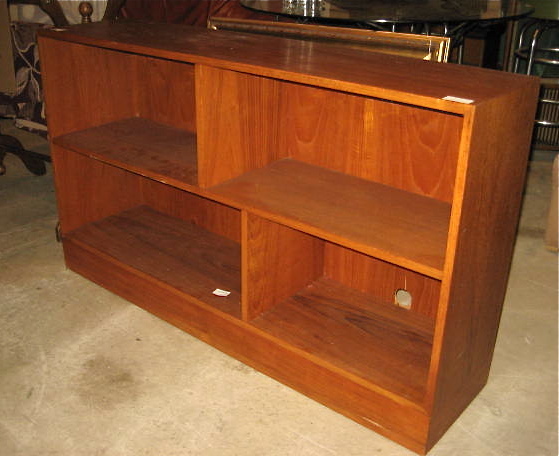 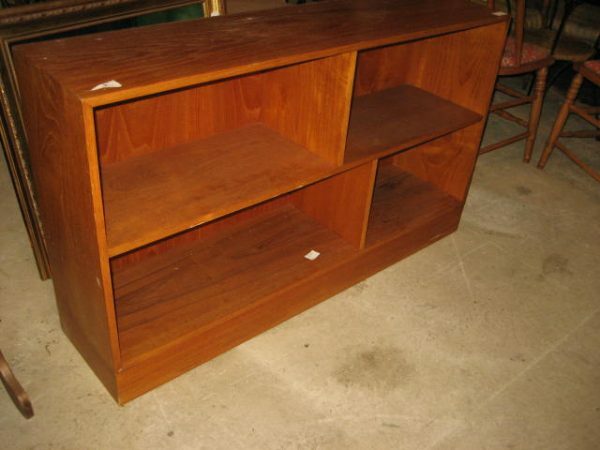 We have an abundance of Mid-Century bookcases. 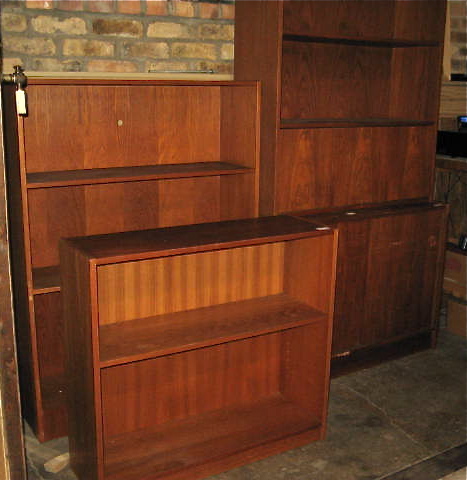 We just got a new container from Denmark and we need room. 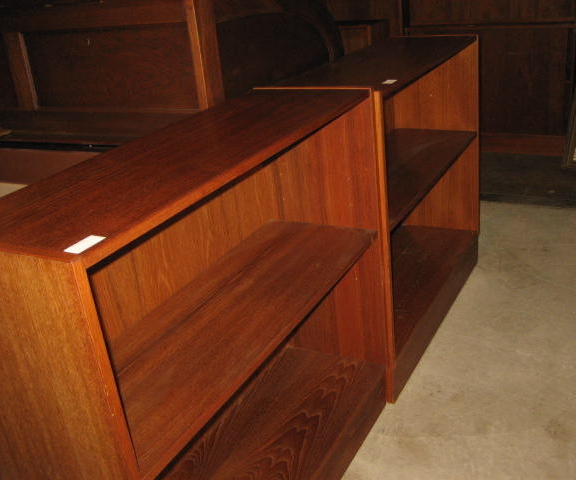 We have 11 bookcases for 75.00 each.